The NAB Low Rate credit card has a very low interest rate for the first six months, reverting to a moderate interest rate afterwards, and offers a moderate number of interest-free days. It also comes with a moderately low annual fee and a moderately low late payment fee, although there is no over-limit fee. NAB allows you to add an additional cardholder at no extra cost, which can be useful if you want to combine your finances with your partner or give a child a first credit card. When making purchases, you can use your actual card or pay with your phone, if you have NAB Pay for Android. One of the perks of the NAB Low Rate Card is that it gives users access to special offers on shows, events, experiences and movies from Visa Entertainment. Security wise, NAB offers online security measures and fraud protection which will reimburse customers for fraudulent transactions. This card may be better for customers who already bank with NAB and want to keep all their products in one place. 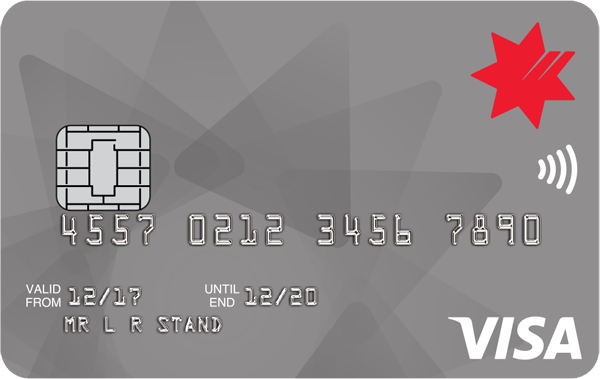 For all other customers, there is less incentive to take out this card as there are cards with lower interest rates (after the introductory period) and no annual fees on the market. If you want a credit card with one of the big four banks, however, you may be willing to pay the annual fee and handling fees associated with the card. The feature that allows you to add one additional cardholder with no extra cost may appeal to those in a couple or family. However, if you are going to do the bulk of your monthly spending on this card and pay an annual fee, you may prefer to look for a card that offers the ability to earn reward points. 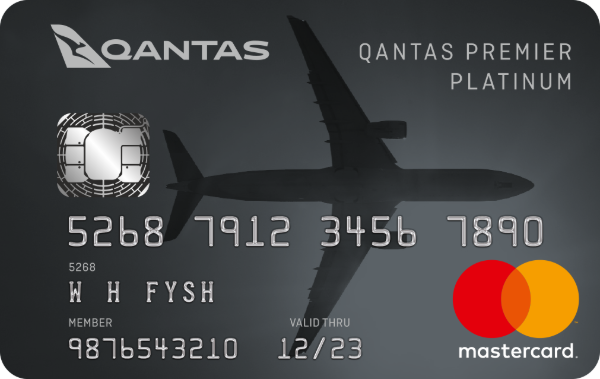 The NAB Low Rate credit card offers a basic range of features and no real advantage other than access to big bank perks such as a mobile app, 24/7 customer service and a limited benefit offering. While the card charges an annual fee, you will not receive any rewards points for using this card. Following the introductory period, it does have a moderate interest rate, but it is not the lowest on the market. This card may be better suited to those who currently bank with NAB, and don’t want to switch banks, who are looking for a low-rate credit card. If you are willing to switch institutions, and if you are willing to look outside the big four, you may find better-value options in terms of annual fee, ongoing interest rate, interest-free days and rewards. To be eligible for the NAB Low Rate credit card you must be able to show proof of a consistent income source and have an acceptable credit rating. You must be 18 years or older and be able to meet any serviceability criteria enforced by the bank. You will also be asked to provide proof of your identity – this may include payslips or bank statements. You can apply online in 25 minutes and get a response in 60 seconds. NAB is one of Australia’s big four banks and has been providing personal finance products to customers for over 150 years. These products include credit cards as well as personal loans, home loans and savings accounts. The bank has branches throughout Australia, as well as New Zealand and other countries, and provides a comprehensive customer service offering. This includes a 24/7 phone hotline, a financial hardship support service, internet banking and a mobile app.